Venue and Time/Date: This Group meets on the fourth Wednesday of each month. Normal meeting time is 11am, but may vary according to venue to be visited. 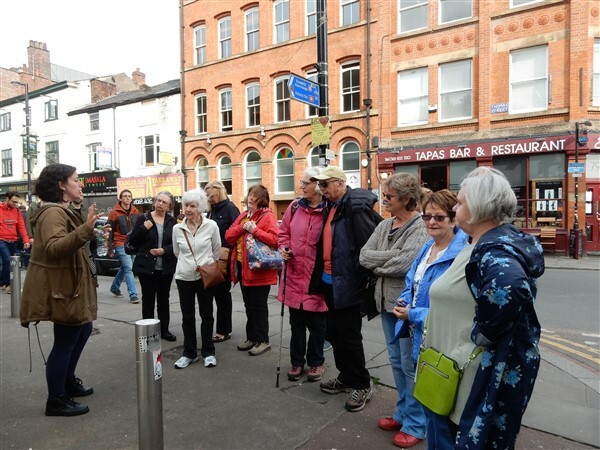 Group will visit art galleries and similar places in the area to learn about and enjoy together things of artistic value. The programme for 2018/19 is shown below but further details re times and costs will be emailed to members a couple of weeks beforehand. But would the person organising the tour also please research a suitable place where we can all meet for refreshments afterwards as an opportunity to chat about what we have seen. Please contact Beverley for more details if interested.